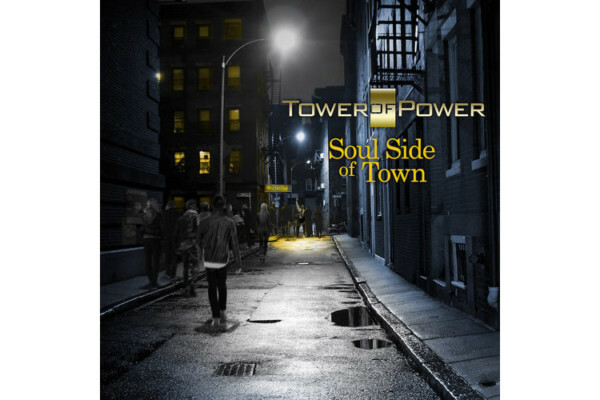 Posts Tagged "Tower of Power"
Tower Of Power performed a killer set at the Montreux Jazz Festival in July 2006. Among the tunes they played was “So I Got to Groove.” Of course, Rocco Prestia laid down the funkiness behind the band and that awesome horn section. 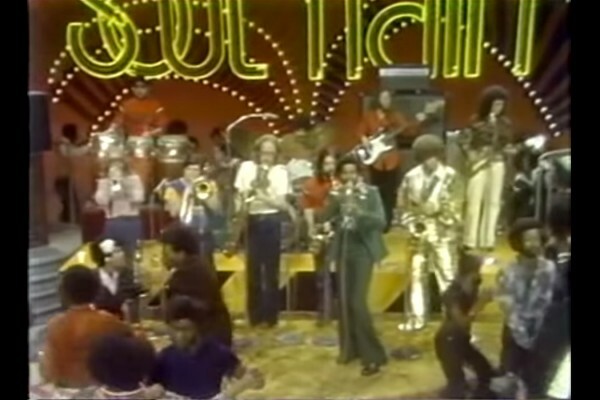 The other day, I stumbled upon this 1973 video of Tower of Power’s appearance on Soul Train. I immediately texted it to Kevin, and then I watched it countless times since then. 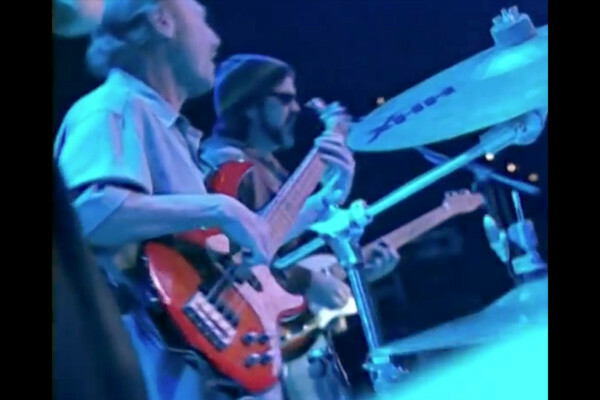 The song is “So Very Hard To Go”, and Rocco Prestia is laying it down like only he can, behind one killer band. 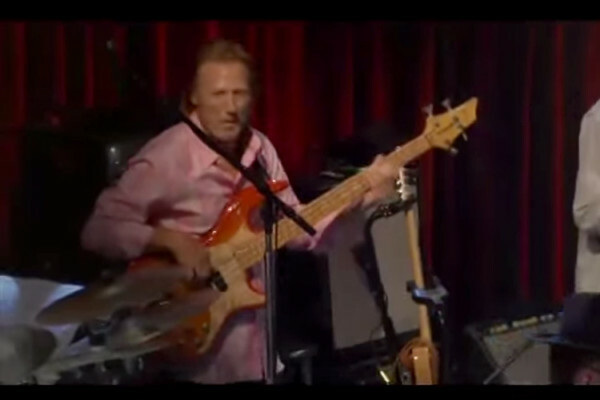 Here’s a great clip of Tower of Power performing “Soul With Capital S” – with some trademark funky bass by the one and only Rocco Prestia. 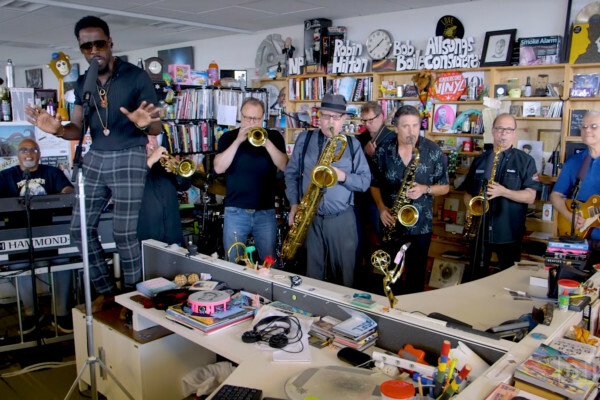 And how about that honkin’ bari sax? 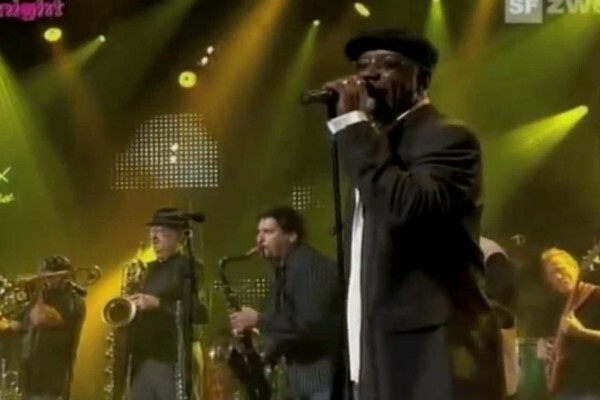 This performance was recorded at the Java Jazz Festival in 2006. 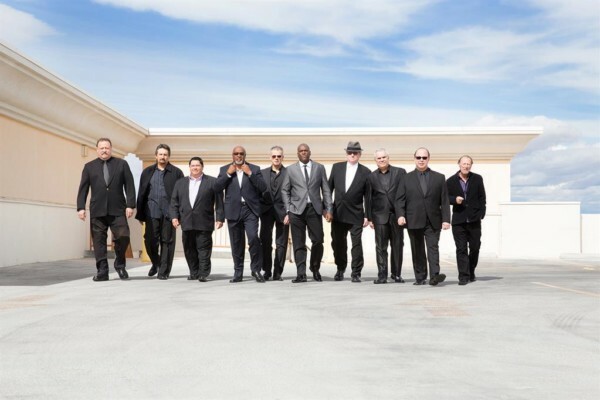 Tower of Power rocked the 2013 NAMM Show with an incredible performance on Thursday, January 24th. It was so good to see Rocco Prestia moving and grooving with the band, which was tight, tight, tight.